The statement says the acting AG hasn't been vetted and calls on the president to nominate someone to succeed Jeff Sessions, who was forced out last month. 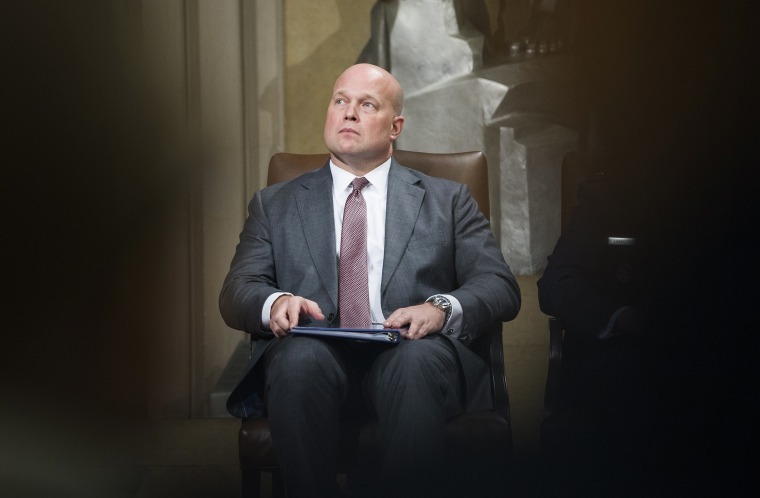 WASHINGTON — More than 400 former employees of the Justice Department have signed a statement released Tuesday opposing President Donald Trump's appointment of Matt Whitaker as acting attorney general. Because Whitaker hasn't been confirmed by the Senate, his qualifications have not been publicly reviewed and there's been no vetting for potential conflicts of interest, they say. "Because of our respect for our oaths of office and our personal experiences carrying out the Department's mission, we are disturbed by the President's appointment of Matthew Whitaker to serve as Acting Attorney General," the statement says. "The Attorney General is responsible for ensuring that we are a nation of laws and that every citizen and every government official — including the President himself — is equally subject to those laws," the statement continues. "Because of the profound responsibilities the position entails and the independence it requires, it can only be filled by someone who has been subjected to the strictest scrutiny under the process required by the Constitution." The former DOJ employees call on Trump to nominate someone to succeed Jeff Sessions, whom the president fired last month, and, in the meantime, to put a Senate-confirmed person in the acting attorney general position. Protect Democracy, which organized the effort, said that the signatories "have served under administrations of both parties" and that the vast majority were non-partisan career civil servants. "However, the signatories were sufficiently concerned about Whitaker's appointment and the impact on the rule of law to sign this statement," Protect Democracy said. The list of those who signed the statement includes past career and political DOJ employees, including appointees of Clinton and Obama. 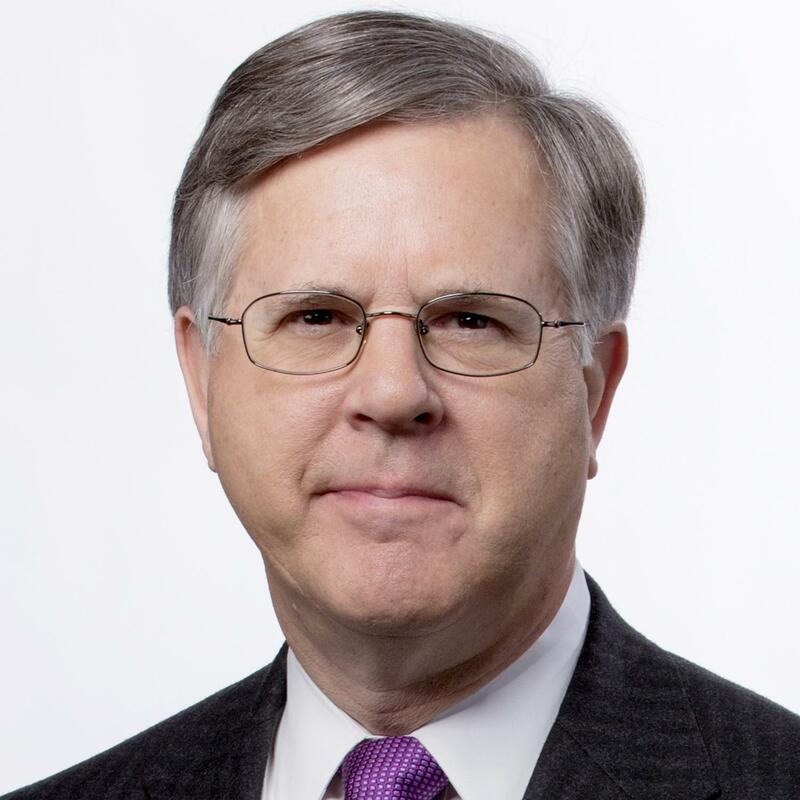 Among them are Matt Miller, former spokesman for Eric Holder and current MSNBC analyst, and Prof. Laurence Tribe of Harvard Law School, who was briefly a consultant during the Obama administration.